After the end of I world war and dessolution of Austro-Hungaric empire, in 1920 Hungary had been deprived of its air force. Despite this, gradually and secretely the various Aeroclub trained a new generation of young pilots. 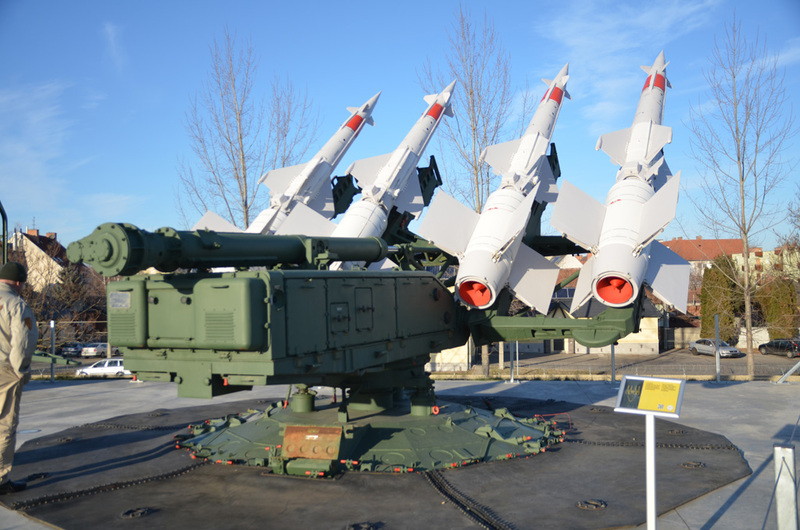 In the second half of ’30 years had been develpoed a program for the modernization and enhancement of the air arm, which belonged to the Air, and this program had the aim to creat an independent air force, estabilished on 1 January 1939. The Hungarian air force had the aim to face the threat coming from Slovakia and from Romania, and in the meanwhile Hungary become allied of Germany and Italy. On April 1941 the Hungarian air force partecipated with the Luftwaffe in the Jugoslavian war and since June 1941 partecipated togheter with Germany and Italy in the Soviet invasion campaign.Here several Hungarian pilots showed their high value. First of alls the Hungarian ace Szentgyorgyi Dezso who achived 30 wins with its Me 109 against Soviet and American aircraft, Toth Lajos 26 wins, Molnar Laszlo 25 wins, Potyondi Laszlo 13 wins, Matè Laszlo 13 wins, Malnassy Ferenc 12 wins. Since 1944 all the efforts were directed to save the Country from the Soviet advance without achieveing good results, and the operation ended in Hungary on 16 April 1945. After the end of II world war Hungary had been ocupated by Soviet Union and on 1947 its air force had been re-organized on the VVS scheme. In 1949, with the estabilishment of Popolar Republic of Hungary ( Magyar Nepkoztarsasag), Hungary become member of the alleance with URSS and the Soviet needed to adjust the air force of its allied to the aim to face the threat that could come from the West Countries and US. 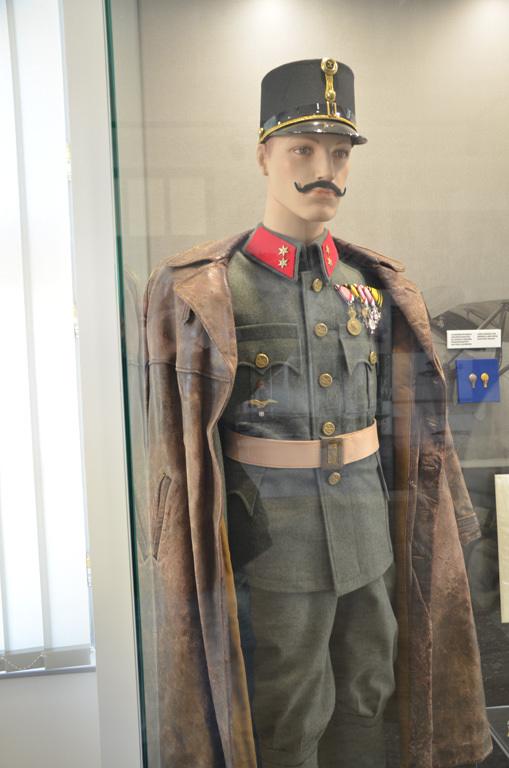 In 1951 had been designed the Popolar Air Force of Hungary. 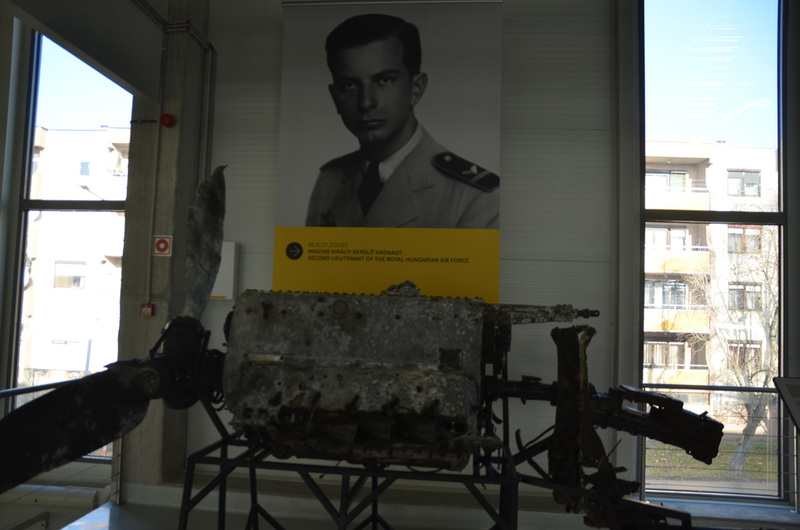 On October 1956 a rebellion against the comunist regime took place and in those two bloody weeks of fighting, the Hungarian air force tried to face the Soviet armed forces. After the end of the engagements, the Hungarian Air Force had been destabilished. On 1957 only a small air force had been re-estabilished with only role of local air security. On 1959, when the political situation was considered safety by the Soviets, the air force was enhanced but keeping only role of defense. 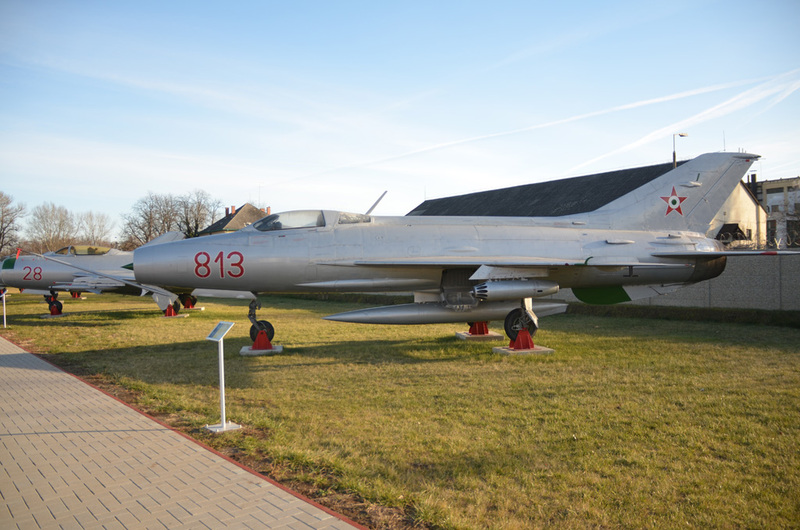 The big part of the Hungarian air force during the Warszaw Pact was rappresented by hundred MiG 21 based in Kecskemet, Papa and Taszar. The fishbed had been retired in 2000. In 1993 Hungary recieved 26 MiG 29 from Russia as compensation for the occupation years. 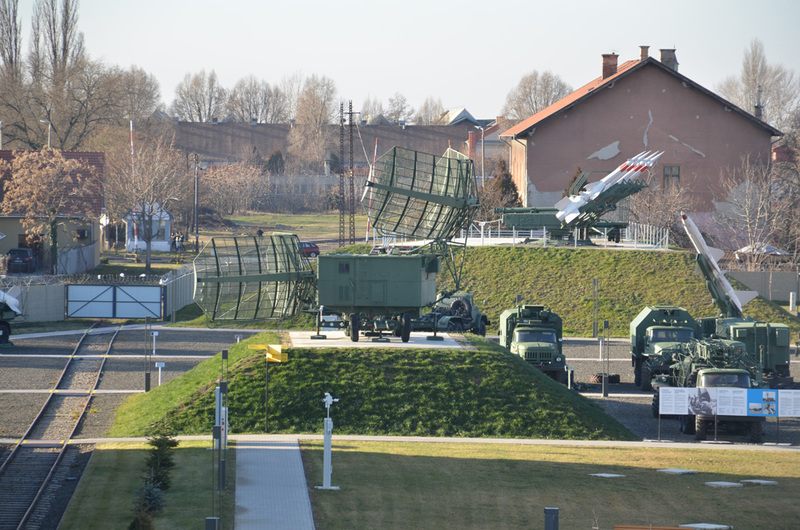 The Fulcrums had been delivered to Puma and Dongo squadrons in Kecskemèt. 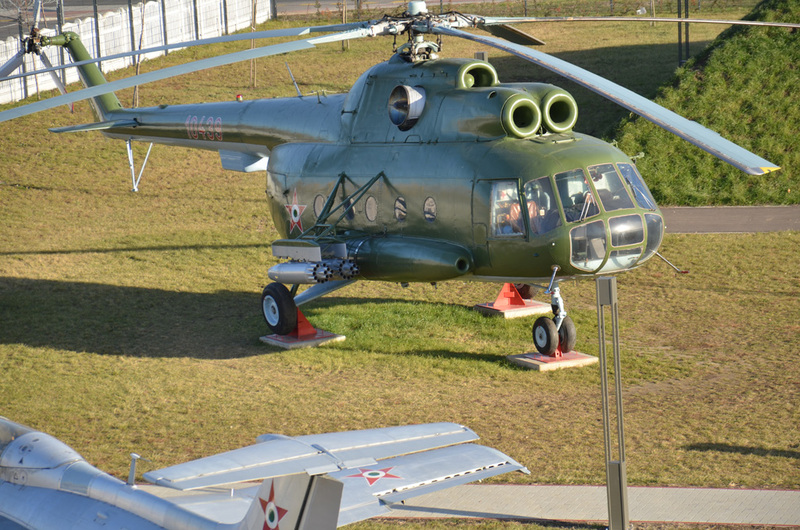 In 1994 the unified Germany gave to Hungary 20 attack helicopters Mi 24D/V and 20 training aircraft L 39 Albatros. 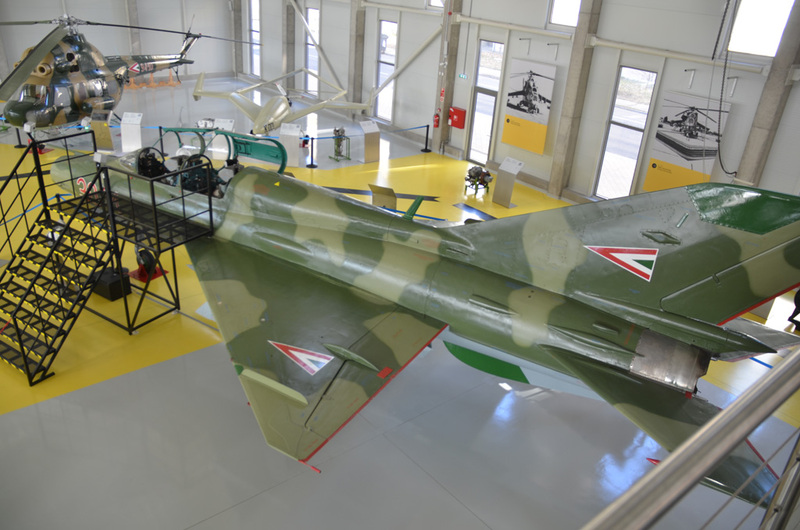 On 1997 the MiG 23 and Su 22M3 had been retired from service. 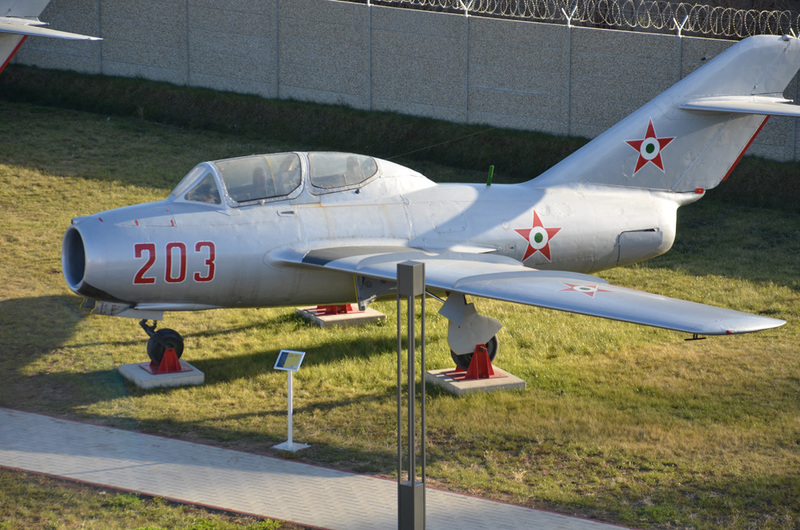 The Hungarian air foce museum (reptar) for many years was located in a park outside the base fence of MH 86 in Szolnok. The MH 86 was equipped with Mi 24 and Mi 17. In 2012, thanks to 2,7 bilion of Hungarian Forint given by UE, the works for a new modern structure started. 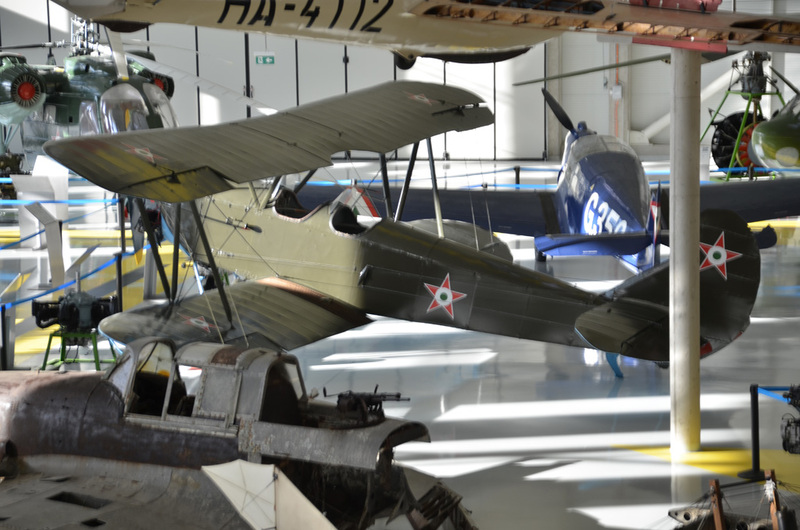 The modern museum is located near to the Szolnok city centre and it fully gives honor to the glorious past of Hungary and Hungarian air force. 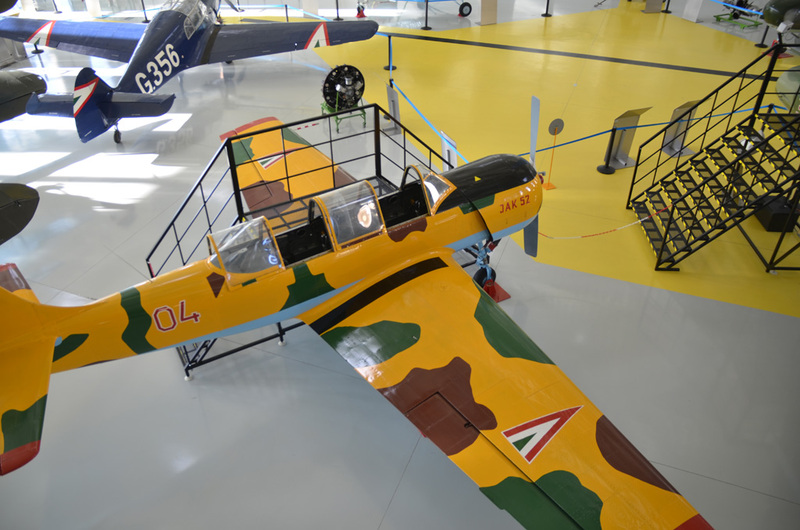 The museum is structurated in a covered part, with a modern building, with a ground floor where is present an IL 2 Sturmovik shooted down by Hungrian artillery in 1944 and felt in Balaton lake; in the same floor, above a Mi 2 and a Yak 52 and other aircraft, is present a MiG 21 UM in perfect conditions with the possibility to seat in the front and rear seat. 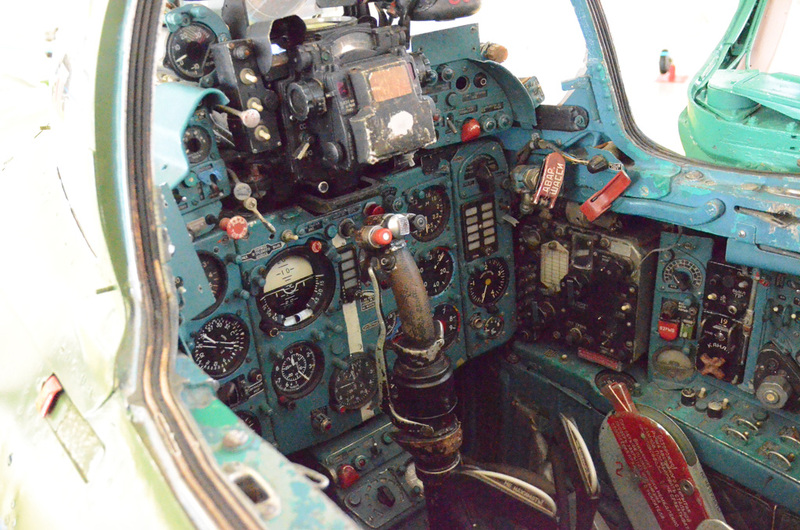 In the upper floor a cinema 4D and five simulators of MiG 29 gives the possiblity to make simulated dog fights. 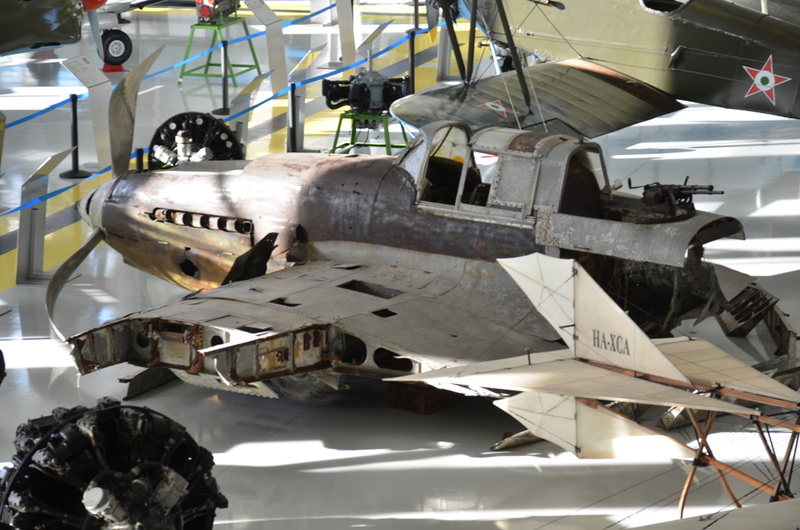 Closer to these, there are the survived parts of Me 109 and Fw 190 used in the II worls war and an exposition room with the flying suits, helmets ecc. 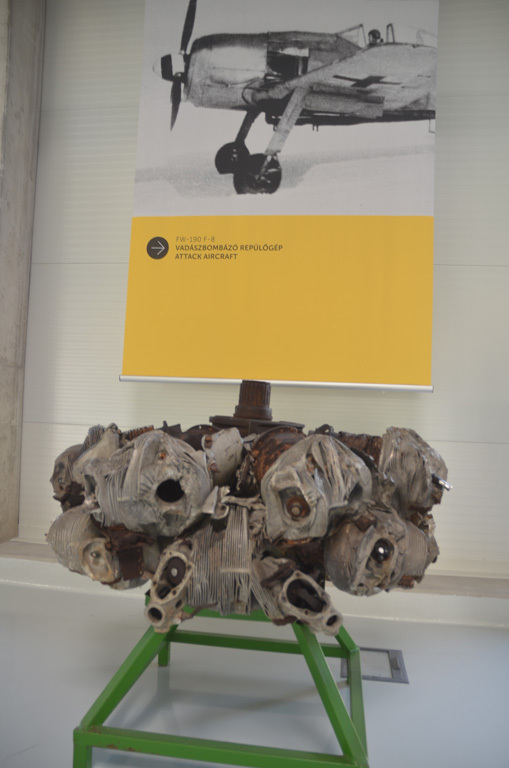 of the entire Hungarian air force history. 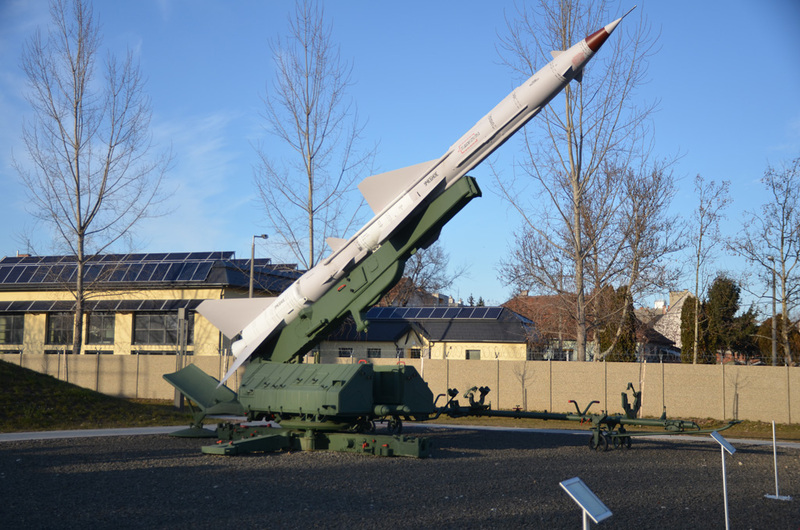 In the outdoor park all the fighter jets which served the air force during the Warszaw Pact. Here there is the MiG 15, MiG 17, MiG 19, all the MiG 21 versions such as F13, UM, PF, MF, Bis, the MiG 23 and Su 22 and the helicopter Mi 17 and Mi 24, the training jets L 29 and L 39. 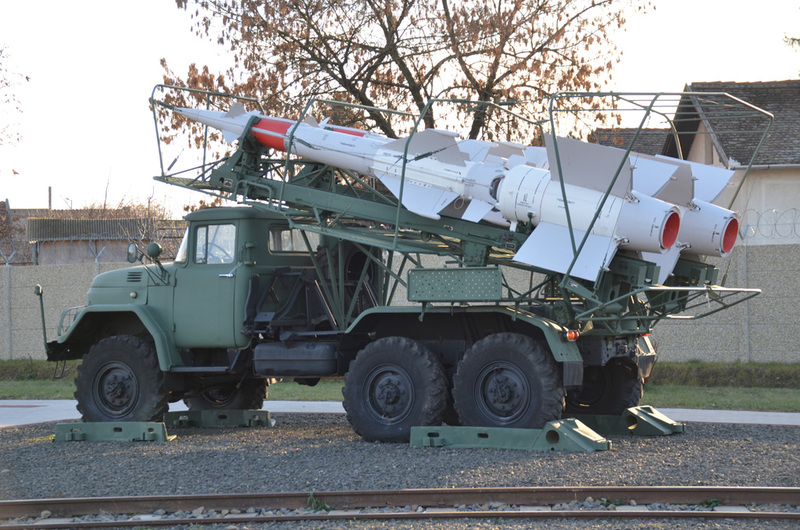 The soviet truck Zil and Ural which carried the missiles SA-2, SA-3,and the air defense SA-4 and SA-5 missiles are closer to the aircraft, and in the middle of the park stands up the MiG 29, the aircraft which served the air force till 2010 when the new JAS 39 Grippen siglated the end of the Russian era.